“My name is Amanda Foster. 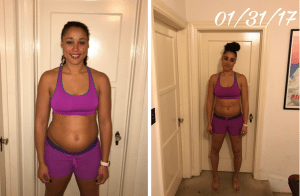 The first month of the Transformation Challenge was filled with highs and lows. 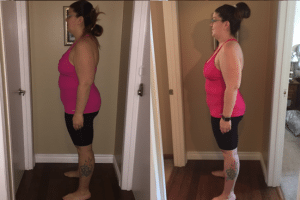 I began the challenge very motivated and excited to see results. 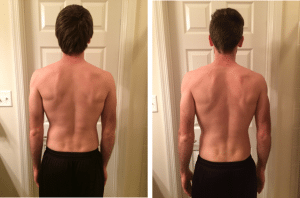 I am a firm believer in the TruHealth™ products and was motivated to remain focused. 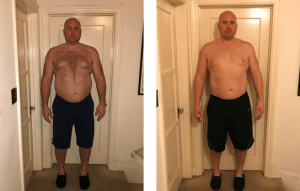 I began the challenge very discouraged, weighing my heaviest ever at 182.8 pounds with a body fat percentage of 31.4. 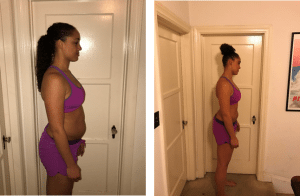 I set my challenge goals according to my body fat percentage not weight. 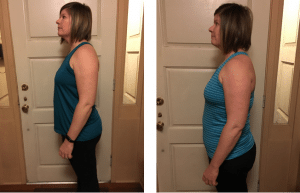 In order to accomplish these goals, I decided to head back to the gym six days per week and eat as clean as possible along with replacing two meals with two TruPLENISH™ shakes per day. 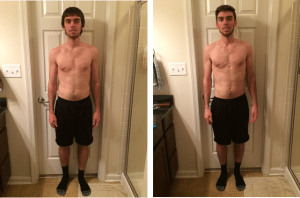 In the first three weeks I was able to stay committed to a consistent gym routine. For the most part, I was also able to eat as I planned. 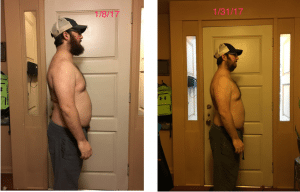 I initially joined the challenge to get motivated to be healthy again*. The possibility of winning money added a nice icing to the cake. I also joined for support. It can be hard sticking to a regime when you are by yourself. 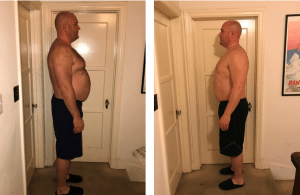 Due to my busy schedule I, unfortunately, did not take advantage of the Virtual Transformation Coaches and TruHealth guide throughout this first challenge. I plan to motivate others to achieve success through the use of the Transformation Challenge by leading through example and by my results. 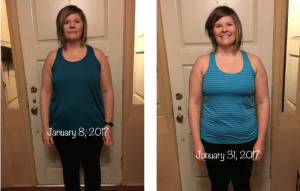 “My challenge goals were to exercise at least five days a week, eat better with better food choices and healthier portion sizes, and stay loyal to my consumption of the TruHealth™ products. 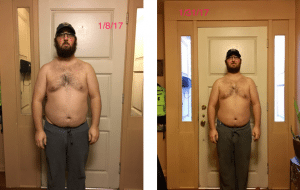 I was able to achieve my goals surprisingly well and after the first week, really settle into my regime and really enjoyed myself. 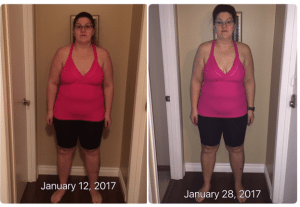 I entered the challenge because I love the TruHealth system and how great I feel when I use it in conjunction with my diet and exercise. 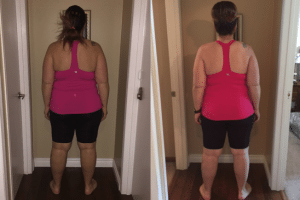 I love the TruPLENISH™ shakes and know that I am getting nutrients my body needs. I know what amazing real food nutrition I get when I take this product. 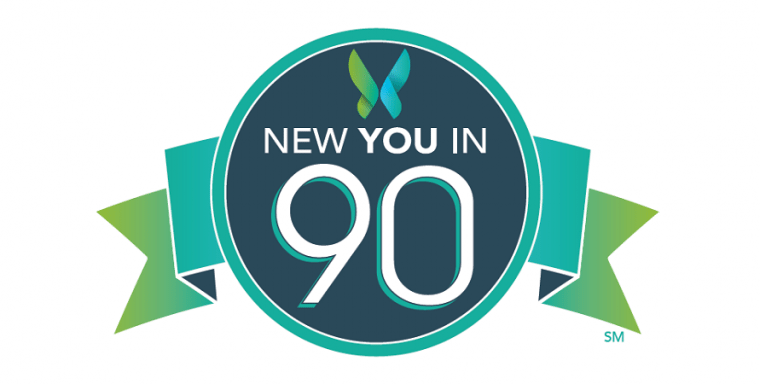 If you haven’t already, sign up for the New You in 90 Transformation Challenge and be sure to register for MannaFest℠ 2017 to reveal a New You in Vegas!